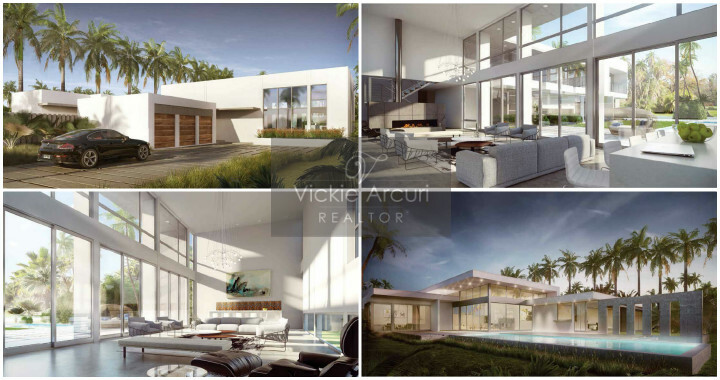 Located in Weston, FL, Botaniko Weston will include a total of 125 luxurious Single Family Homes–featuring Modern Architectural design by two Award winning Architects, Chad Oppenheim and Roney J. Mateu. Their Modern design is a unique and welcome addition to Weston. Construction of Botaniko Weston is planned in 4 Phases, the first of which began delivery in 2018. Contact me if you would like to schedule an Appointment to view Residences. The beautiful, affluent City of Weston features Luxury Communities (Gated, Golf Course, Country Club), A-Rated Public Schools, excellent Private Schools, Parks, Athletic Facilities, and Golf Courses, Restaurants, Salons, and Boutiques in Weston Town Center, and multi-specialty Medical Center (Cleveland Clinic), all of which contributed to Weston’s ranking as one of Money Magazine’s best places to live in 2016. Contact me if you would like additional information about Botaniko Weston and/or would like to schedule an Appointment to view Residences.